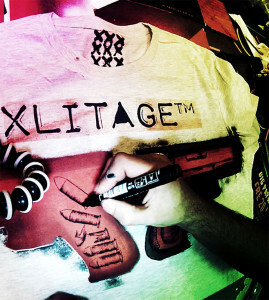 Xlitage was a t-shirt concept developed by Moses in 2012 as a counter reaction to the stock market crash in 2009. 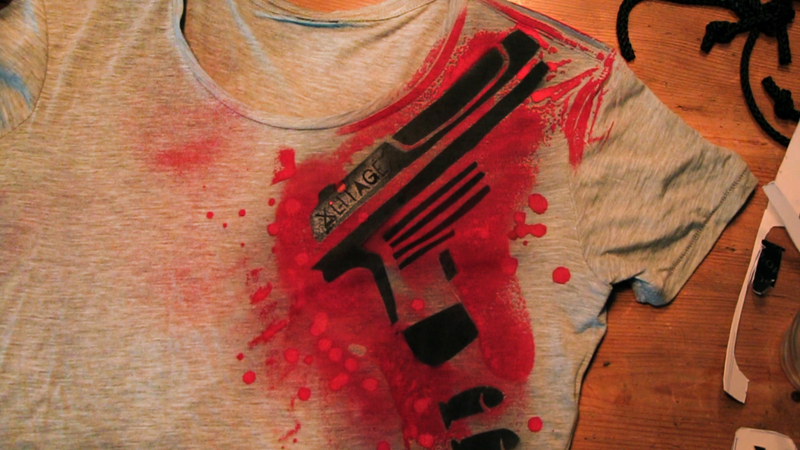 The concept was to create an affordable t-shirt brand that everybody could afford, even in hard times of job losses and bad market conditions. 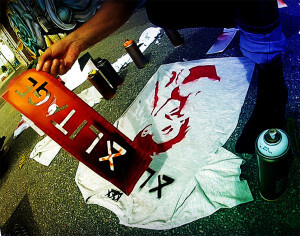 The t-shirt prints was made live in the streets at different events with stencils and spray paint. 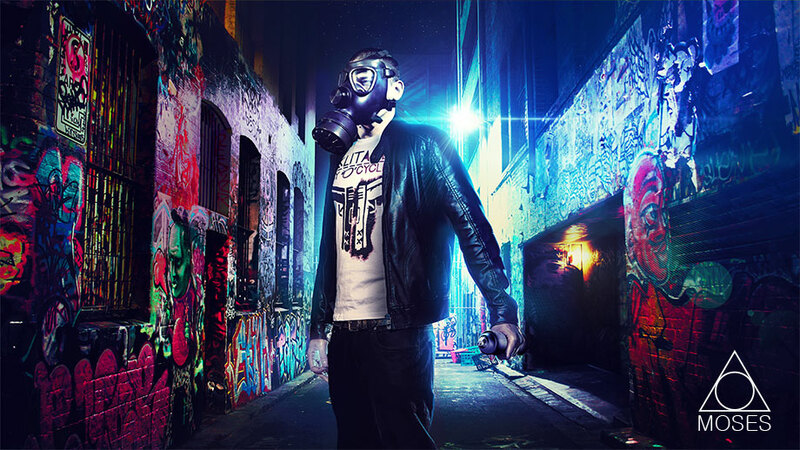 During the day the prints were created and in the night the event was filmed, everything was made during 24 hours. The concept was later adopted by Svensk Form (the Swedish society of crafts and design) and turned into workshops to inspire high school students. The students could try out to make their own t-shirt prints and became designers for one day. The biggest workshop arranged was for a school in Ängelholm, Sweden where all 300 students was turned into designers for the day. The mission was to inspire kids to apply for the art and design universities in Sweden. The concept was developed even more and Moses started creating paintings and papercut art with the same technique. The concept went from being street fashion to teaching schools to become art. One small idea created a path that grew and grew into something completely different, but still the same.